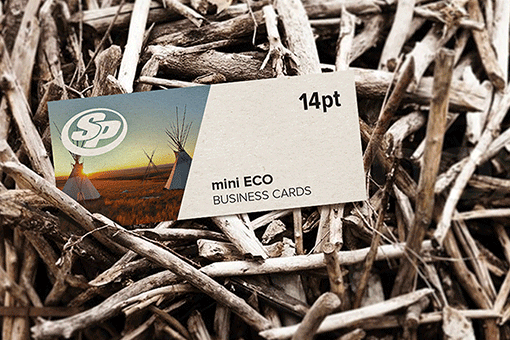 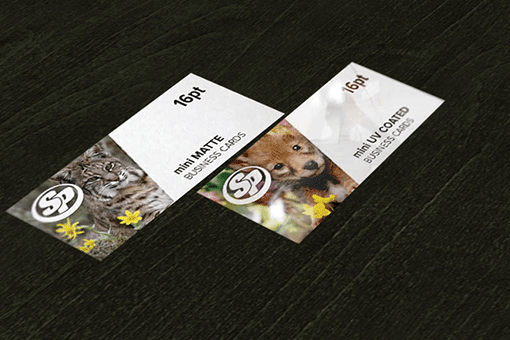 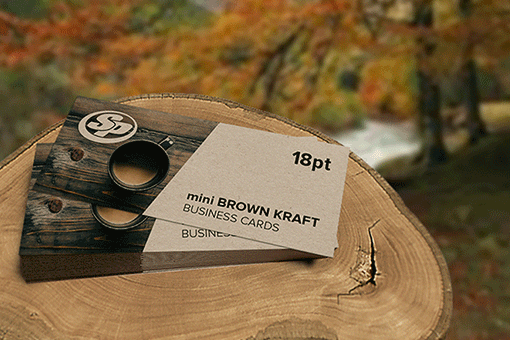 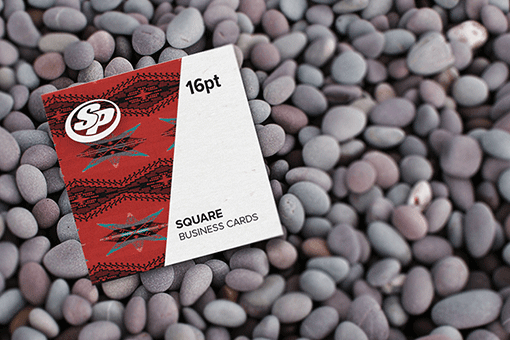 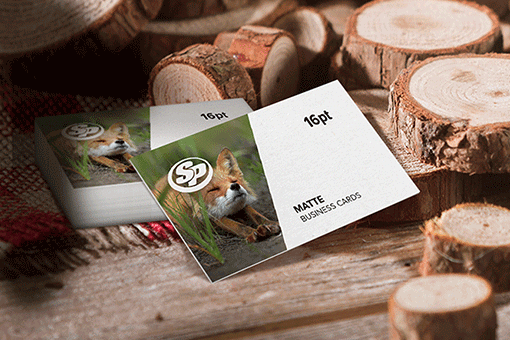 Make an impression with mini frosted plastic business cards printing from Stigler Printing. 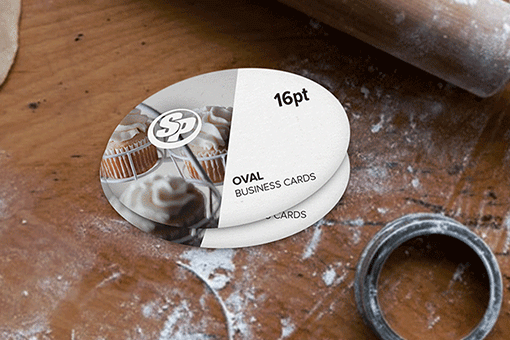 Custom cut to a unique shape, mini frosted plastic business cards are an affordable way to separate yourself from the competition. 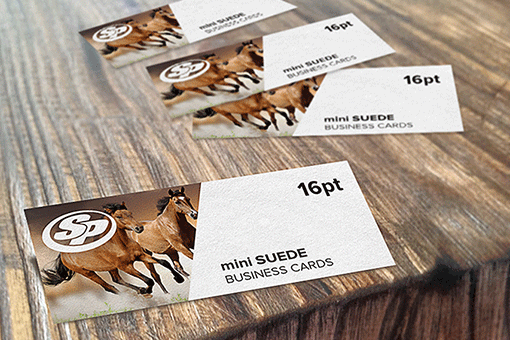 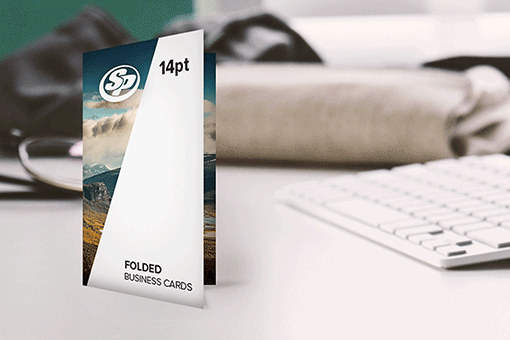 Choose from our wide range of templates or upload your own design. 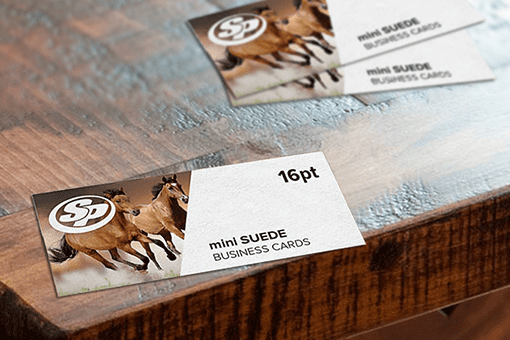 Once your design is complete you will receive instant online proofs. 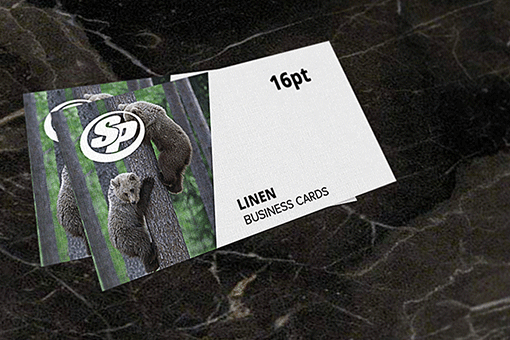 Remember if you have any questions our talented team of customer service representatives is always here to help. 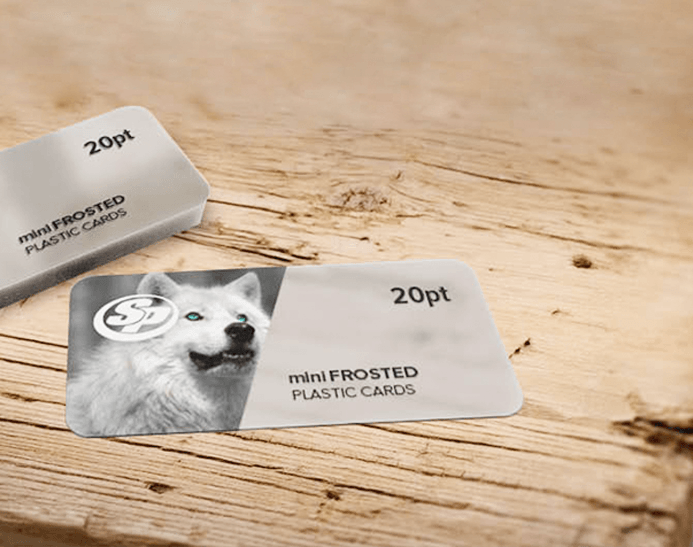 Start printing your mini frosted plastic business cards with Stigler Printing today.